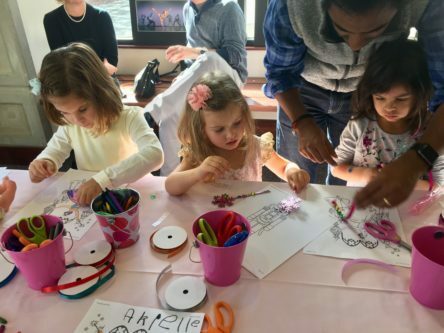 Thank you to everyone who joined us for our Sugar Plum Party! 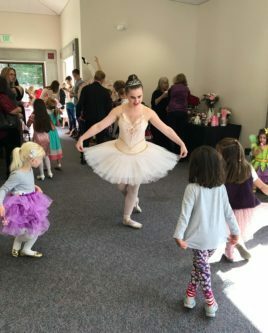 Be sure to join us next November for this one-of-a-kind event which begins with a family friendly lunch complete with tea and sweets, arts and crafts, and an opportunity to dance with the Sugar Plum Fairy. Your afternoon continues with a matinee performance of the family favorite A Swingin’ Holiday and More. But that’s not all! Immediately after the performance stay to meet and get your photo taken with the dancers. Tickets will go on sale next September. Copyright © 2017 Diablo Ballet, All Rights Reserved.